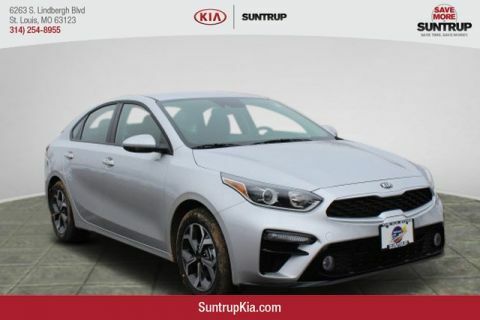 Only 7 LX models left in stock! 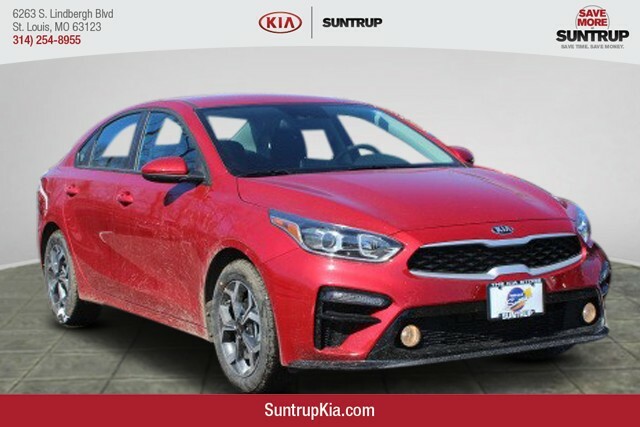 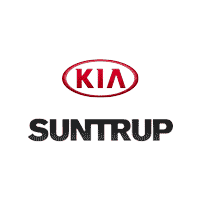 Here at Suntrup Kia South, we always strive to deliver a first-class car-shopping experience to Kia drivers throughout St. Louis, Kirkwood, Webster Groves, Affton, and Arnold. 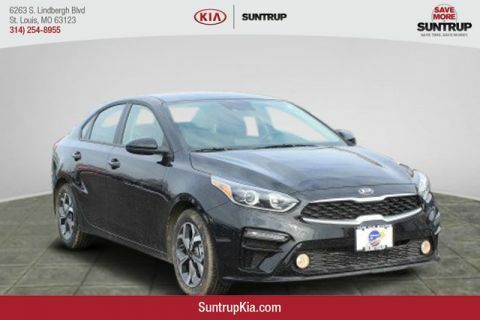 We make that possible by providing a stunning collection of vehicles, hassle-free financing and high-quality service and repairs. That’s how we’re able to serve as the one-stop shop for buying, financing and servicing Kia cars!